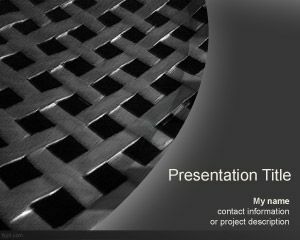 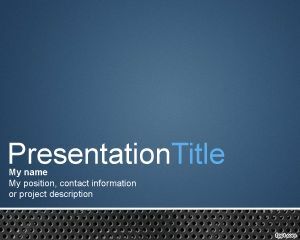 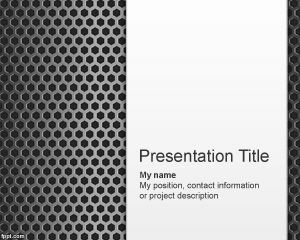 Metal Surface PowerPoint template is a nice background template with perforated metal style that you can download to make awesome PowerPoint presentations on metal topics. 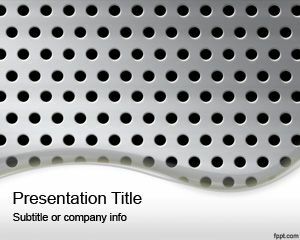 This metal template with perforated style has a gray color with white area for the presentation title. 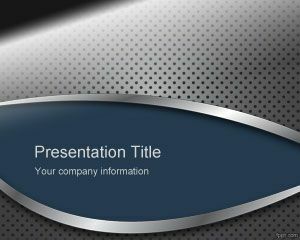 This free metallic-looking template for Microsoft PowerPoint has a silver style with tinny effect. 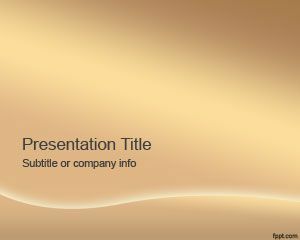 You can download other free bronze and gold PowerPoint templates if this is not the perfect style for your slides. 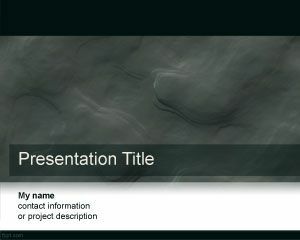 You can download free gray fragmented surface for PowerPoint presentations and everything you create is going to be easy, fast and professional.